One of the first thing someone notices in a person is the person’s eyes. You can spend any amount of time and money on your skin care, but if your eyes don’t appear rested and beautiful, your beauty is flawed. Now, this summer heat can definitely leave your eyes in an odd situation from where you have to fight yourself out. Some of the common symptoms faced in terms of eyes are burning sensation, itching, dryness and dark circles. Owing to the harsh sun and dusty warm wind (called a loo in India) eye allergies are quite common too. But, don’t worry, it’s not too hard to defeat stressed and irritated eyes. These beauty tips will help you in keeping your eyes nourished and healthy. Water might be the simplest ingredient at your house, but it’s very valuable. There’s nothing more refreshing that a glass of cold water during summer heat. You should splash your eyes with water several times a day. Your eyes will immediately feel rejuvenated. You can also place cottons pads sodden with chill water for 10-15 minutes. This will constrict the blood vessels and relax the eyes. You should also drink a lot of water during summers (or, even otherwise). 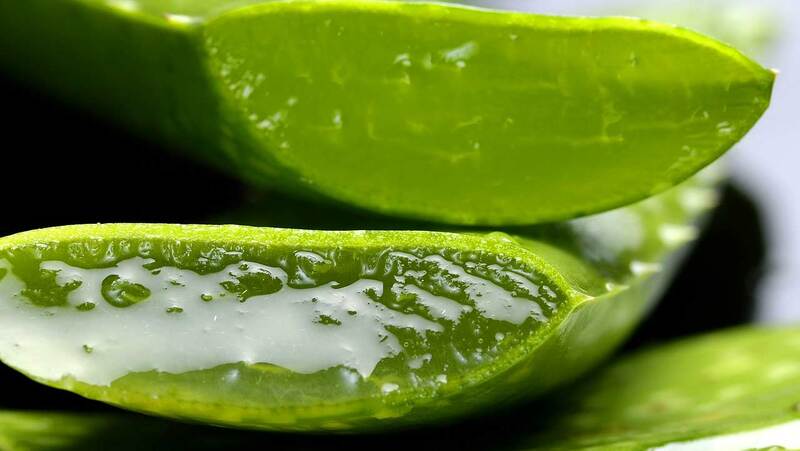 Aloe Vera is a miracle plant with amazing health and beauty benefits. You can put Aloe Vera juice in your eyes to reduce the strain from the heat and sun. Another effective method is to freeze Aloe Vera juice into cubes. Close your eyes and place these cubes on your eyelids for rejuvenating your leaden eyes. Cucumber not only makes for a great salad, but it has been long used for eye care. Actually, cucumber contains high percentage of water. 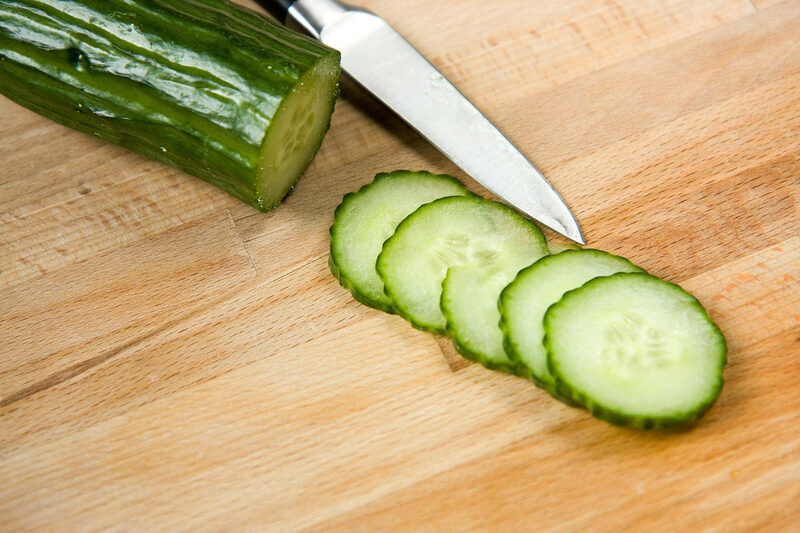 Take a chilled cucumber fresh out of refrigerator, slice it up and place one slice each on the eyes. Let the slices sit on your eyelids for 15 minutes, while you relax. The moisture from cucumber will nourish your eyes and make them feel refreshed. Alternately, you may smash the cucumber into pulp and place over eyes. You can also mix cucumber juice with lemon juice and apply around your eyes. Let the solution remain for 10 minutes. Wash your eyes with cold water afterwards for rejuvenated eyes. 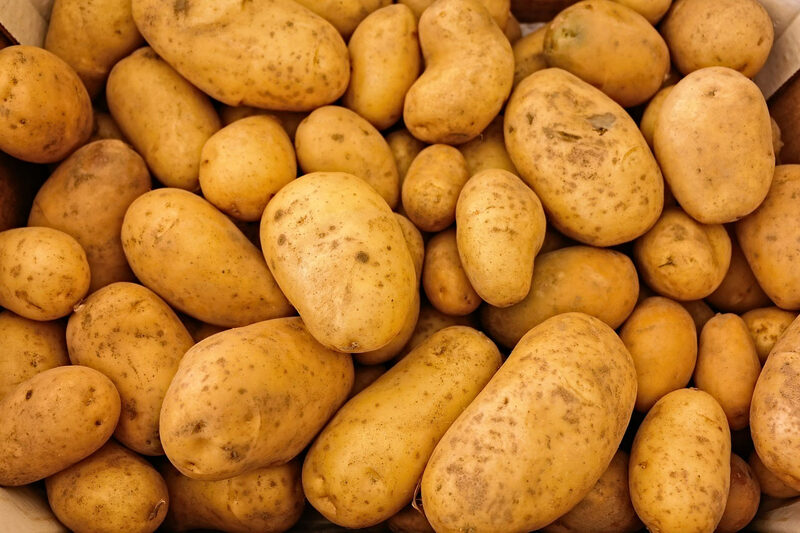 Did you know that potato is an effective remedy for puffy eyes? Well, now you do. The astringent properties in potato juice is helpful in treating puffiness as well as dark circles around the eyes. To use the potato for your eyes you can simply grate a fresh raw potato, wrap the pulp in a cotton cloth and put it over the eyes. You may also place slices of potato over each eye and leave it there for up to 15 minutes. Besides curing dark circles and puffiness, potato also act as an anti-ageing agent and work wonders in reducing wrinkles as well. Commonly known as gulab jal in India, rose water has been used in beauty treatment since the ancient time. Rose water is particularly helpful in burning eyes. 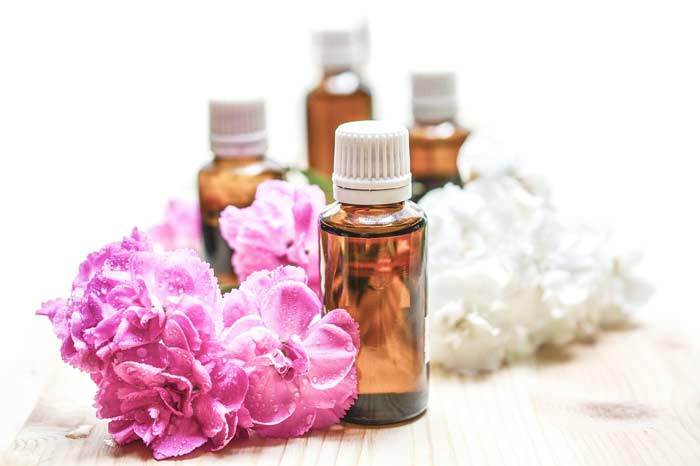 Pour just a few drops of rose water in eyes using a dropper and you’ll feel the relief within a short while. Rose water can also be used for fighting dark circles. Simply dab cotton balls in gulab jal and place them over yours eyes for 15 minutes. Another method to apply rose water on your eyes is by spraying through a sprayer (or even sprinkling works alright, though not as effective). 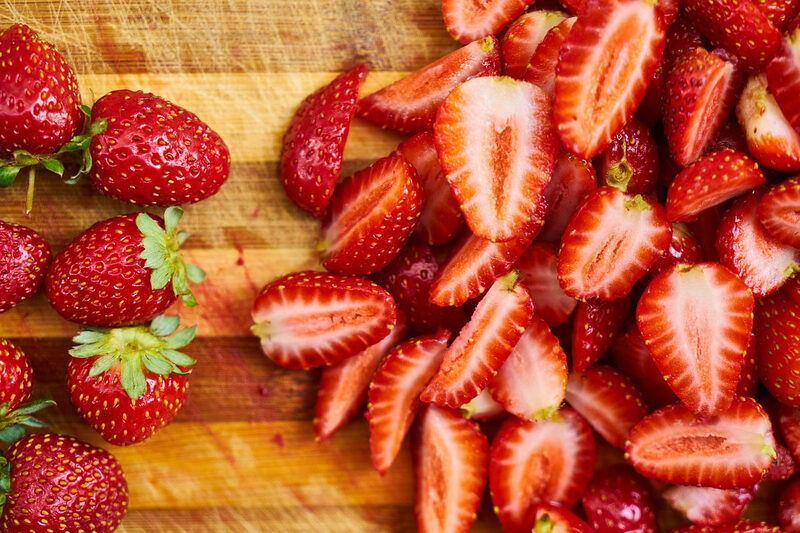 You can also place strawberry slices over your eyes to rejuvenate them. Apply crushed leaves on your eyelids and leave it for 15 minutes. Wash with cool water for refreshed eyes. 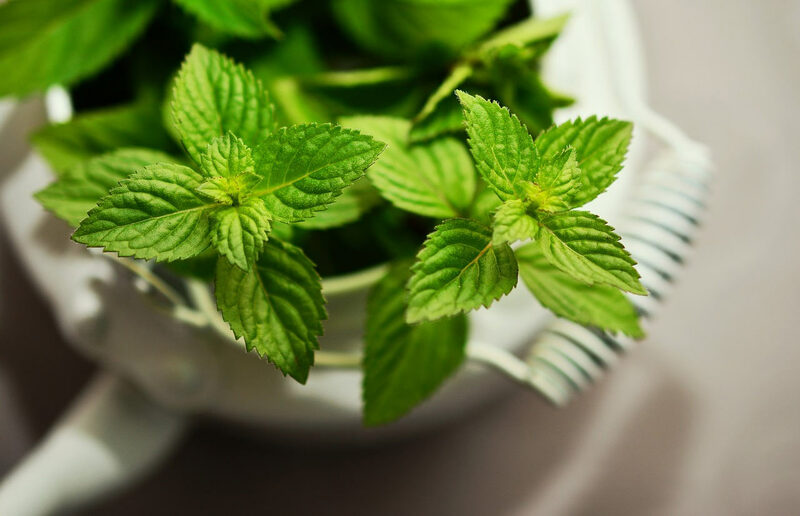 You can also mix equal amounts of mint juice with cucumber juice and apply under the eyes to get rid of those nasty dark circles. The job of a tea bag is not over even after you’ve drank your tea. Yes, you can use tea bags for lot other things including treating your tired, dull eyes. After you’ve prepared your tea, place the tea bag in freezer. Afterwards, remove the bag from freezer and place them on your eyes for 15 minutes to bring the life back into your eyes. Tea bags also treat dark circles. 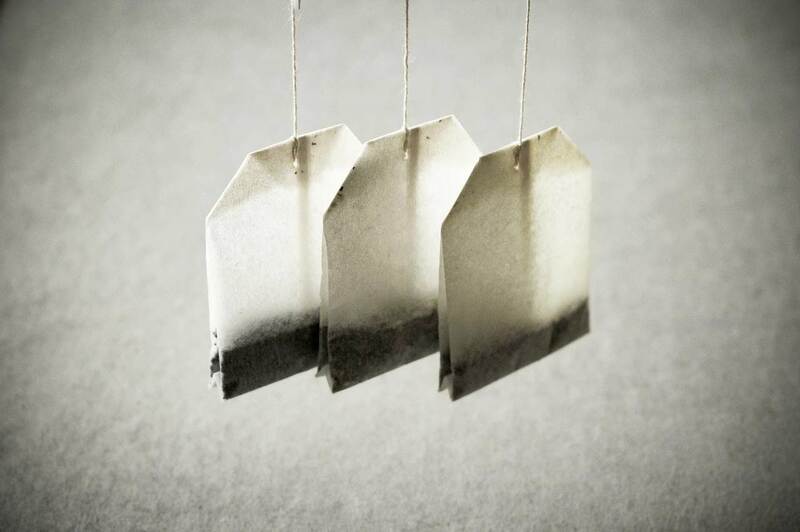 Not only normal tea bags, but bags of green tea work the same way as well. You can also sprinkle cooled green tea over your face and eyes for refreshing them. Tomato is known for its skin lightening property. 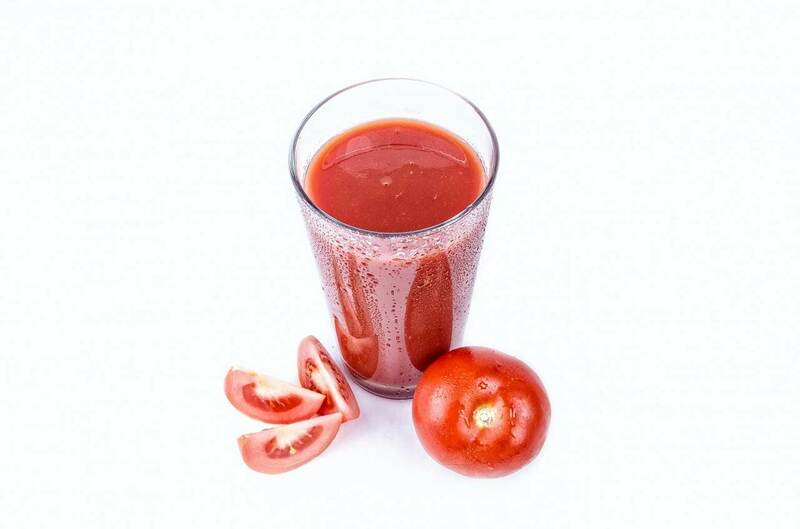 Mix tomato pulp in lemon juice. Add a pinch turmeric to it and apply the paste under your eyes. Leave it for 15-20 minutes and, then, wash it off with cool water. You will begin to feel the benefits of this remedy immediately. Well, prevention is better than cure. There is no doubt to this age-old, tried and tested statement. Then, why should you suffer from dull, lifeless eyes when you can actually avoid them with these simple tips and precautions. Take enough sleep: Sleep is a must for our body to heal and nourish. Most common cause of dark circles and dull eyes is inadequate sleep. Thus, make it a habit to fetch 6-8 hours of uninterrupted sleep every day. If possible catch up a quick siesta in the afternoon for better results. Harmful UV rays of the summer sun are nemesis of skin and also leads to various eye problems. You must protect your eyes from exposure to sun rays. So, what could be a better trick than to flaunt your shades? Make sure your shades provide UV protection, cheap sunglasses wouldn’t do. And, bigger the better, the more area your sunglasses cover, more protected you are. Never sit directly exposed to air-conditioner. The surge of cold air would steal the moisture away from your skin especially eyes, leaving them dry and sensitive. Make sure that you remove your makeup before going to bed, including your eye makeup. Although, you can find many makeup remover, almond oil, olive oil or baby oil works just as good makeup removers as any. Take a proper diet. Your diet must be rich in various vitamins and minerals especially Vitamin A and E. Include some green leafy and red vegetables in your diet. Last, but not the least. Drink lots of water. 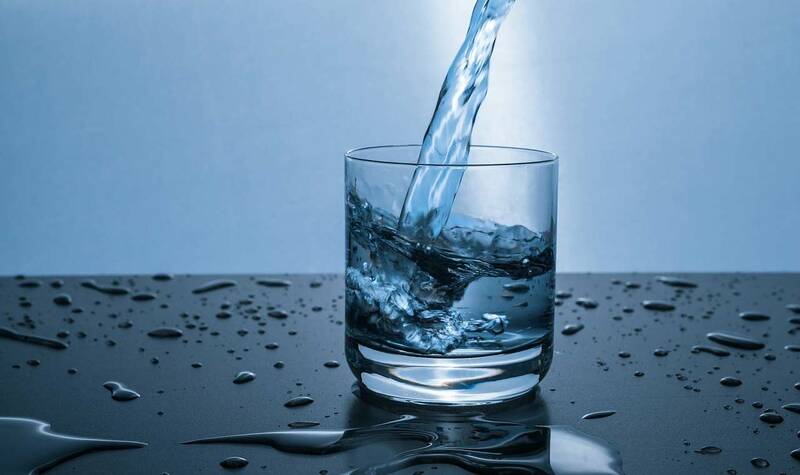 If you’re not drinking enough water, you’re inviting a lot of problems to your body. At least, 2 litres of water is recommended.